Don’t let grime mar the appearance of your place of business, call Wonder Clean professionals and see unsightly grime disappear. 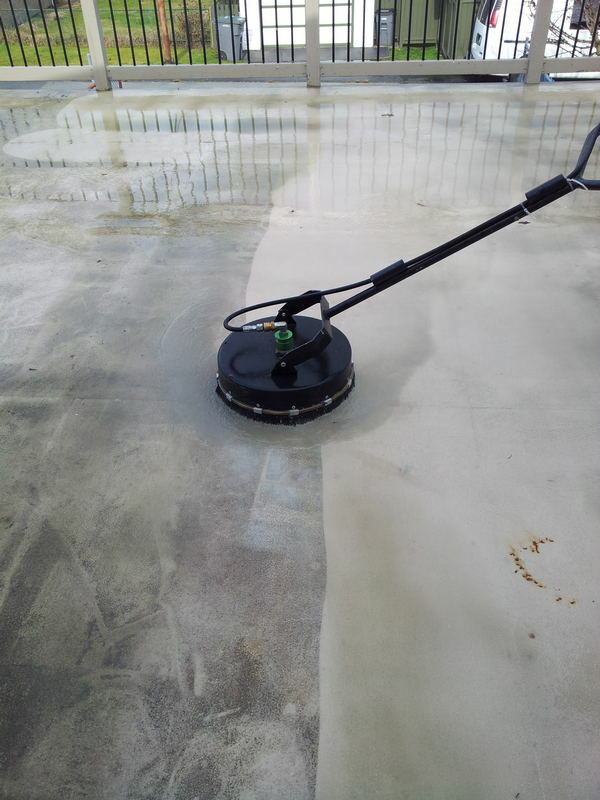 Our commercial pressure washing services work around your schedule to ensure our activities never interfere with your restaurant’s or shop’s daily activities. Our trained staff will safely and effectively pressure wash most surfaces, including concrete, stucco, and vinyl.